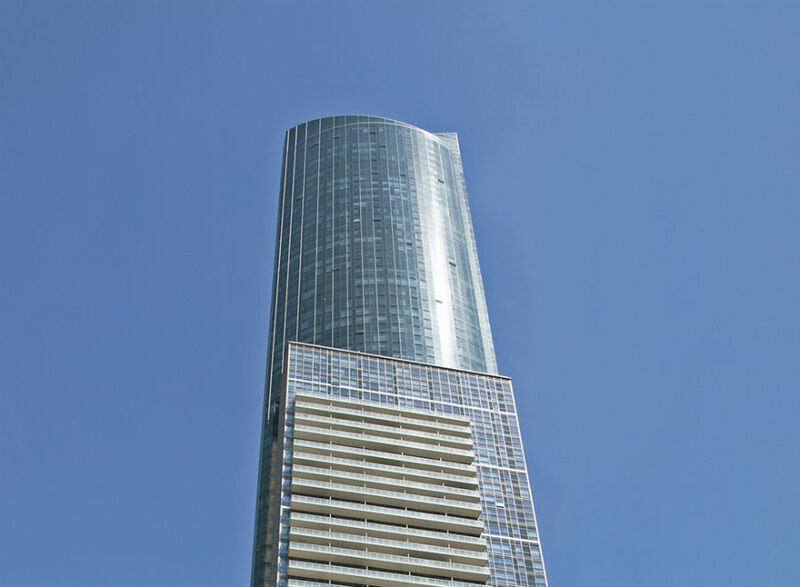 At 78 floors, The Aura is one of Canada’s tallest buildings, and with approximately 100,000 m2 sq. 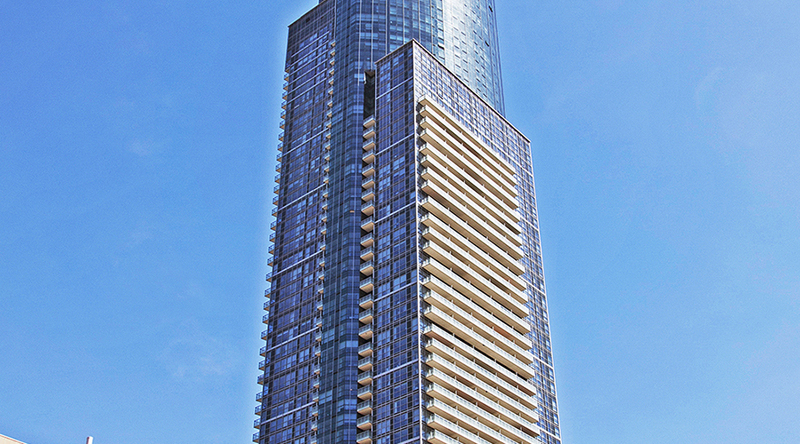 ft. of residential space, it is also Canada’s largest residential building. Our Building Quality Assurance team provided Bulletin 19 Field Inspection services, which includes inspection of components of the building envelope.